ACFCU is ready to help you reach them with a wide range of well-balanced, customized loan products. The Best Way to Refinance Your Car: Get a Better Loan AND $50 in Free Gas! Having trouble keeping up with car payments these days? Fed up with unexpected changes and fees? It may be time to refinance! Explore your options by applying online with our easy application. When you follow up with a visit to ACFCU to complete the refinancing and approval process, we’ll give you a $50 gas card to enjoy on the road! 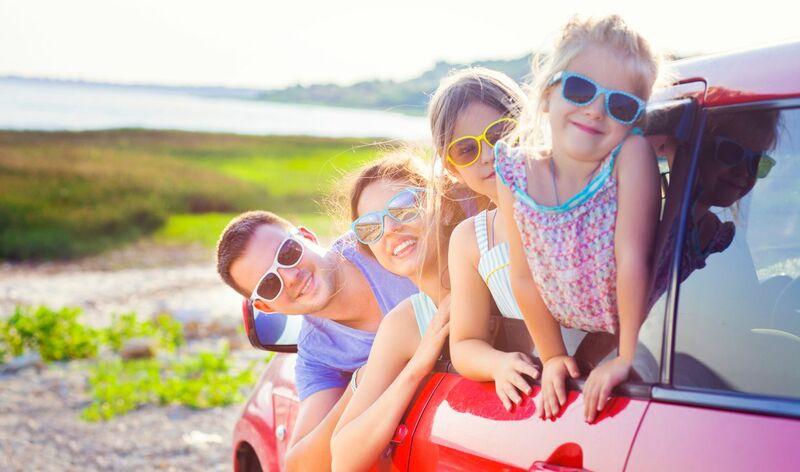 Whether it’s time for a new car, boat, ATV or other vehicle, or if you simply need a loan to assist with renovations, consolidations, or buying a home, our knowledgeable staff will help you will find the loan that’s right for you. Work with people, not automated systems, to live the life of your dreams. You need transportation, not hassle. That’s why we’re committed to making your next car financing experience a smooth and straightforward process. We provide an honest assessment of your loan options, offering you a selection from the most competitive programs we can find. And, as always with ACFCU, you’ll never be hit with any unexpected payments or fees.